From supporting the operations and administration of the board to effectively managing the human resources of the company, Chief Executive Officers are tasked with various functions and responsibilities required to their lead members of their staff towards achieving certain goals. These outstanding individuals have earned their reputation as highly-respected and accomplished professionals in the world’s second most populous continent. Our Top 10 CEOs were selected based on the impact their companies have had on business in Nigeria and their overall contribution to economic growth. In no respective order, meet the most influential CEOs in Nigeria, 2015. 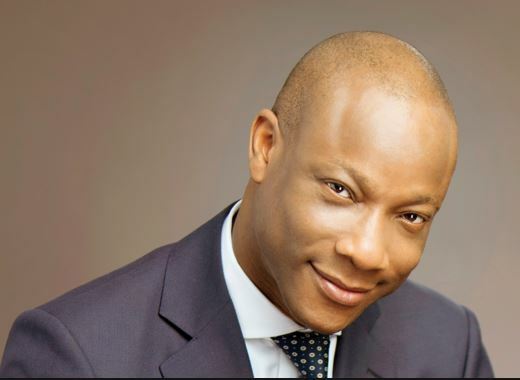 Managing Director of Guaranty Trust Bank Plc, Mr. Segun Agbaje is renowned for his experience the banking industry. With over 19 years in investment and international banking, he is currently tasked with the gruelling work of managing the Nigerian lender’s day-to-day operations. His diligence in carrying out his duties has given him his reputation as a highly respected and very accomplished professional within the West African sub-region. Having led and executed numerous projects involving innovative and complex transactions in financial advisory and debt and equity capital raising in several sectors of the Nigerian economy, Mr. Agbaje has an incredibly complex understanding of the Nigerian business environment. 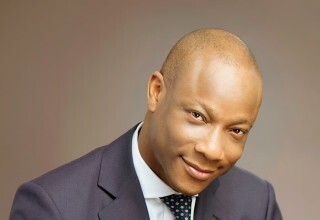 In 2007, Mr Agbaje was instrumental in organizing Guaranty Trust Bank’s landmark USD350million Eurobond offering. A move which led Guaranty Trust Bank to become the first Nigerian company and first bank in Sub-Saharan Africa to be listed on the Main Market of the London Stock Exchange. 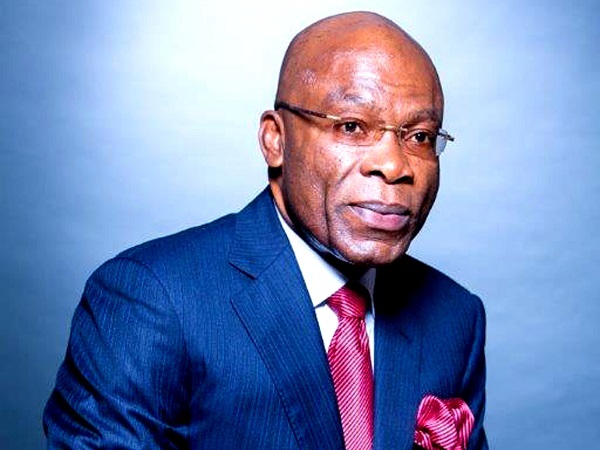 Mr. Agbaje is a member of notable company boards including Guaranty Trust Bank (Gambia) Limited, Guaranty Trust Bank (Ghana) Limited, Guaranty Trust Bank (UK) Limited and also a Director on the MasterCard Advisory Board in the Middle East and Africa. He was recently recognized as CEO of the Year at the 2015 Finance Monthly Global Awards. 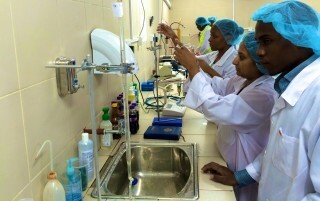 A trail blazer in Nigeria’s IT industry, Stanley Ekeh set up Zinox Technologies Limited in 2001 determined to fill the gap in the market for manufacturing computers locally. 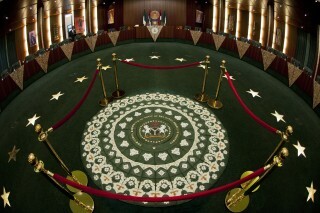 To achieve this, Zinox Computers was launched – Nigeria’s First Internationally Certified Branded Computers, which came with a Naira sign and a power supply designed to be compatible with the country’s unstable power output. With Task Systems Limited, his first company, he computerized 95 percent of the Print Media, Publishing Houses and Advertising Agencies in Nigeria, winning several outstanding industry awards. He also pioneered IT solutions and distribution in West Africa through ITEC Solutions Limited and Technology Distributions Limited and TD, respectively, which are both award-winning companies. He has also been involved with ICT Brokers, Buyright AFRICA Dotcom and ICT Connect. In 2013 Eke’s Zinox released its Zipad tablet, another pioneering feat by the indigenous company. 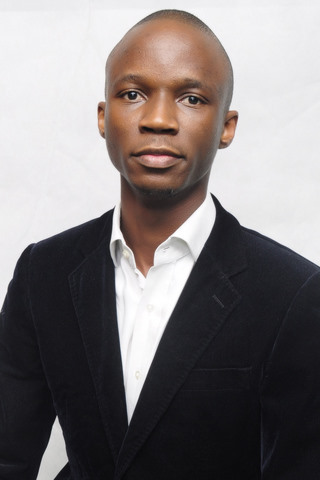 Jason is the cofounder of iROKO Partners, an African-focused media streaming platform that has drawn significant attention since inception for its innovation in utilizing an untapped million dollar opportunity. 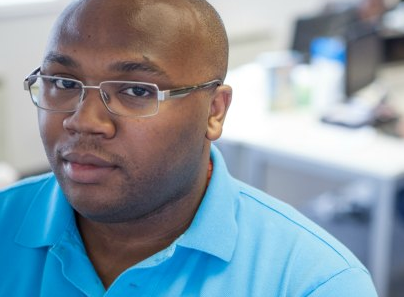 A chemistry graduate from the University of Manchester, Jason identified a huge gap in the delivery of local content online and founded iROKO Partners with partner, Bastian Gotter, in 2010. 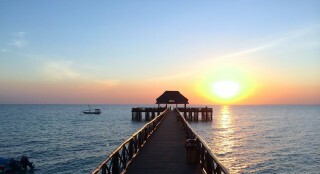 Together, they have elevated the business to prominence. The internet TV pioneer recently announced the launch of its own global content distribution and licensing division, iROKO Global. This means that aside from streaming Nollywood movies online, it will lease its extensive library of Nollywood films and Television series, both online and offline, to audiences across key market spaces all over the world, through Pay Television (like DStv, Startimes, GoTv), Internet Television, Inflight and Youtube channels. Fondly referred to as the queen of talk shows and Nigeria’s Oprah, Mosunmola “Mo” Abudu is a media mogul and self-taught TV host. 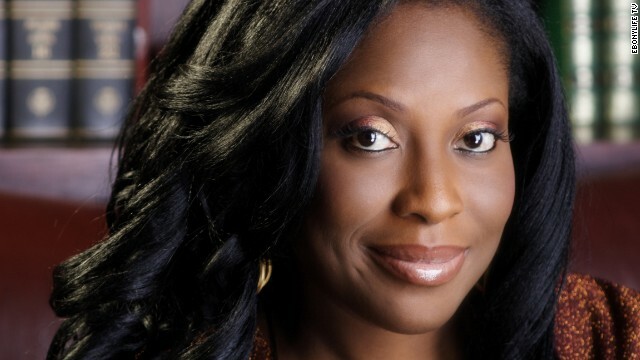 In 2013, Abudu launched EbonyLife TV, Africa’s first continent-wide black entertainment network, targeting Africa’s growing and aspiring middle class with programming that celebrates style and success while motivating its audiences to dream and dream big. The Nigerian TV personality has arguably revolutionised TV in Africa since she launched the continent’s first syndicated talk show, Moments With Mo, in 2006 and with EbonyLife TV, she is definitely one of the CEOs to look out for in the coming year. 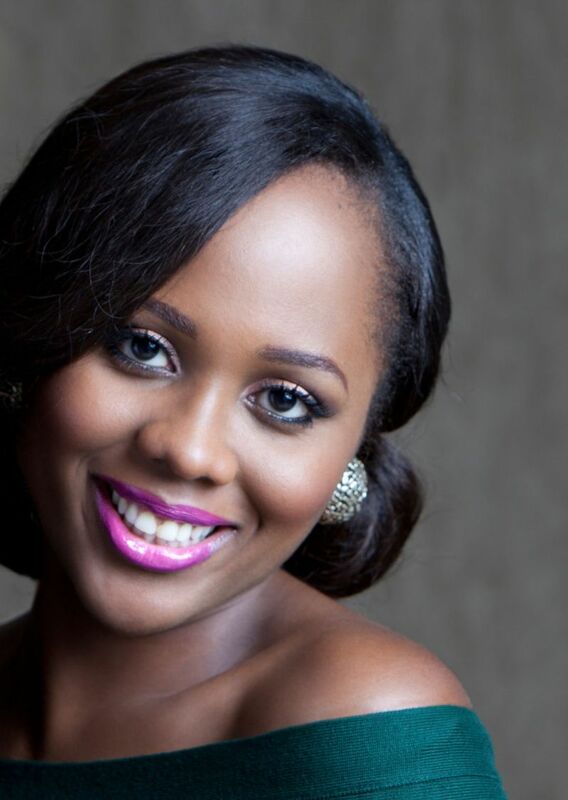 Mo was recognized by Forbes as one of Africa’s Most Successful Women in 2015. 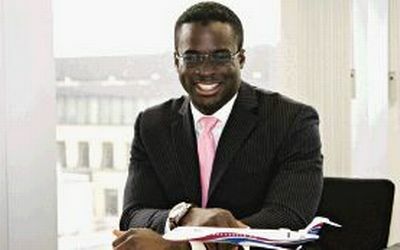 Ayodeji Adewunmi is the CEO of one of Nigeria’s biggest job portals, Jobberman. He co-founded the site in 2009 while he was still studying to acquire a university degree. Jobberman has become the leading employment portal in both Nigeria and Ghana and has recently been recognized as one of the best internet brands in Nigeria. The site continues to be rated as one of the most innovative technology companies in Africa. As of 2014, over 1 million professionals and about 25,000 companies were actively using the recruitment site. In 2014, he spoke at the 4th annual MIT Africa Innovate Conference held on the 11th and 12th April at the MIT Media Lab. Mr Adewunmi has a BSc. in Medicine & Surgery from the Obafemi Awolowo University, Nigeria. Young, passionate and an enthusiast – these are the best words to use in describing Micheal Arumemi-Ikhide. The Nigerian-born, University of Edinburgh Chemical Engineering graduate is the Group CEO and President of Arik Air Ltd, Nigeria and Arik Air International Ltd, UK. Uchenna Pedro, is the founder of BellaNaija, an online fashion, lifestyle and entertainment blog to celebrate Africans. She is also the CEO of BainStone Limited, a new-media company. The 31-year old occupied the 22nd spot in Punch Newspaper’s rating of the 100 people, places, events and things that shaped 2008. In 2011, she was a finalist in the Young Person of the Year category at The Future Awards. 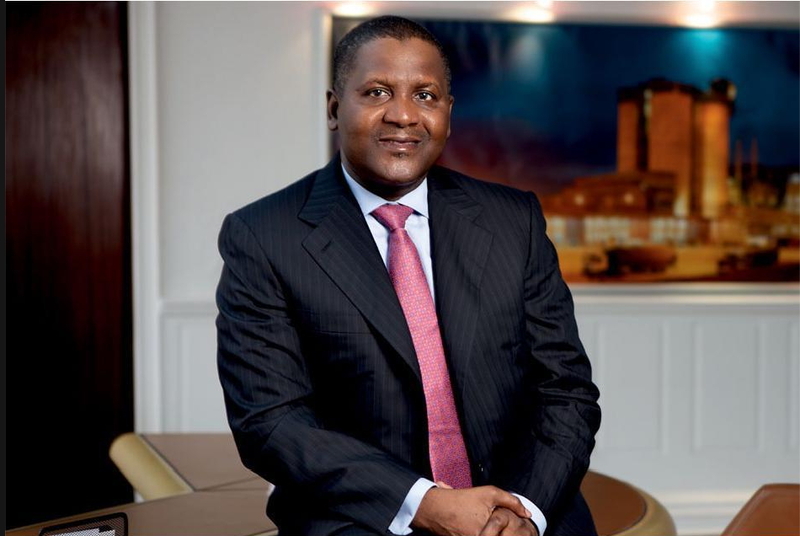 Aliko Dangote is the the king of the Nigerian manufacturing industry and perhaps Africa. 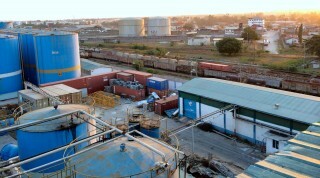 His company, the Dangote group, which he began with a business loan from his maternal uncle, has grown to be one of the continent’s leading diversified business empires with interests in cement, sugar, flour, salt, pasta, beverages and real estate as well as new projects in the oil and Natural gas sector, telecommunications, fertilizers and steel production. The fascinating thing about this 58-year old business magnate is the fact that he has been able to provide a beacon of light for young Africans in the area of employment, while simultaneously enhancing his personal fortune. He was placed at number 71 on Forbes 2015 Most Powerful People in the World list. 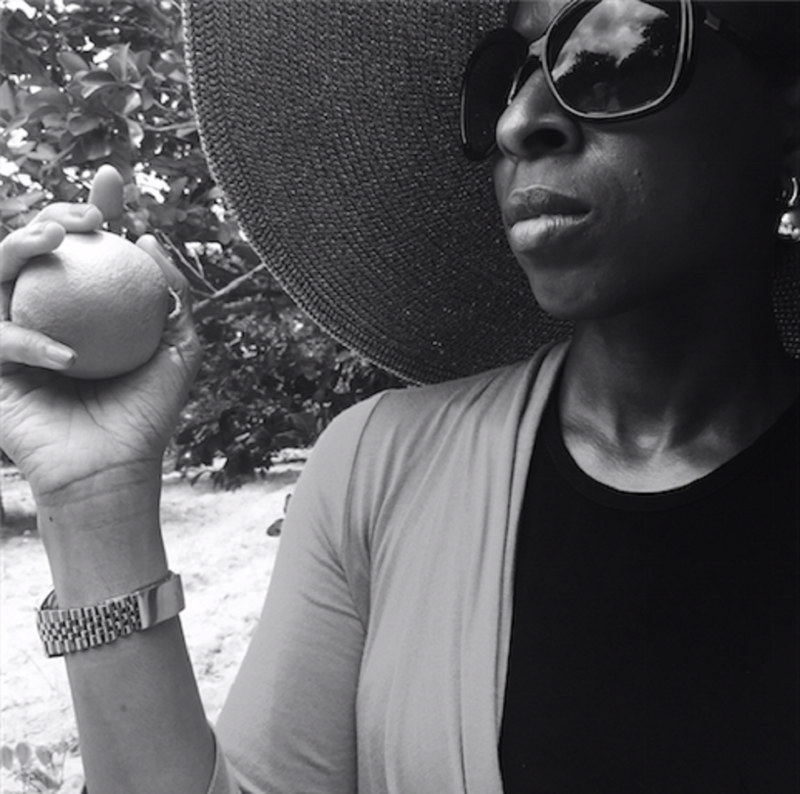 Dupe Olusola is the Chief Executive Officer of Teragro Commodities Limited (the agribusiness subsidiary of Transcorp) which has recently partnered with consumer good giant, Coca Cola, to produce the Minute Maid Pulpy Orange juice. This makes Teragro the sole local material source for the juice. 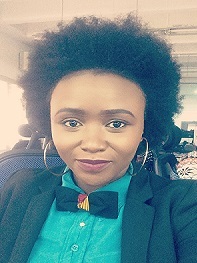 Olusola is a woman on the rise in business in Nigeria and is known as a stickler for quality and high standards. Speaking on the Memorandum of Understanding with the Benue State government to lease land to establish citrus farms in Ushongo, Benue, Olusola expanded on the vast opportunities involved in investing in Agriculture. “The untapped opportunities in agriculture are huge and we are committed to ensuring that Nigeria can once again generate high revenues from agriculture as it did before the discovery of oil. The new farming land will ensure we can do our part to bring those untapped opportunities to fruition,” she explained. 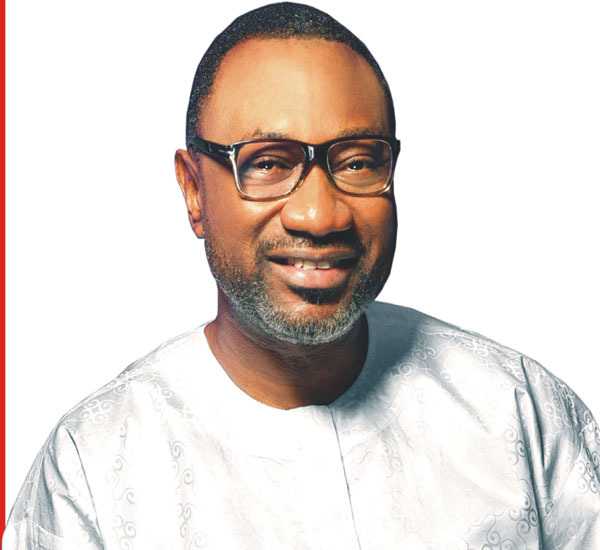 Femi Otedola is the quintessential CEO currently sitting at the apex of Zenon Petroleum & Gas Limited, Seaforce Shipping Company Limited, Atlas Shipping Agency Company Limited, F. O. Transport Limited, F.O. Properties Limited, Swift Insurance Brokers Limited, and Garment Care Limited. Over the years, the philanthropist has made a significant mark as one of the key players in the business industry, a pioneer in terms of humanitarian gestures. He has also awarded multi-million Naira scholarships to some students in Lagos State.